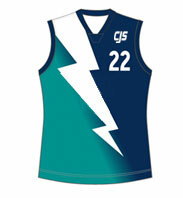 The extreme nature of contact during AFL game, their jerseys need to be super powered, and that's exactly what our custom AFL jerseys Australia bring to the game. 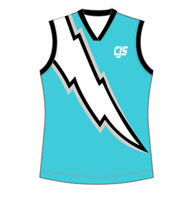 They're rough, rugged and ready for wear. 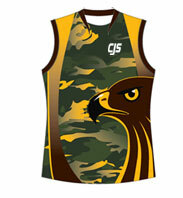 We use lightweight durable polyester, Italian sublimated prints, high filament QUICK-DRY technology and permanent antibacterial. 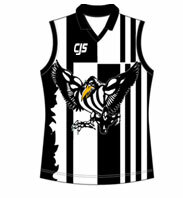 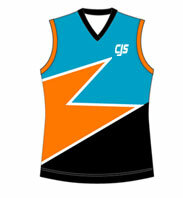 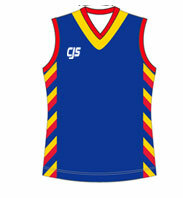 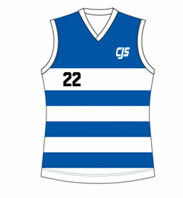 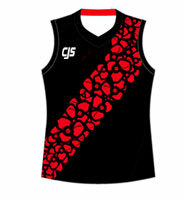 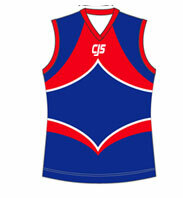 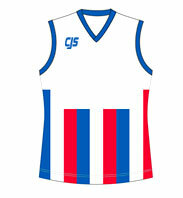 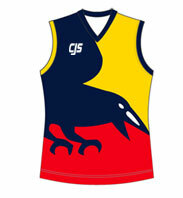 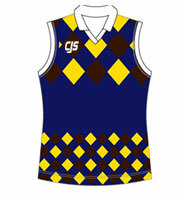 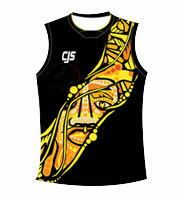 For the style, you can choose from our custom AFL jerseys Australia and change to your own color and own logo. 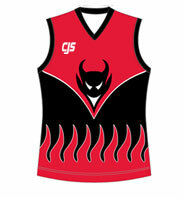 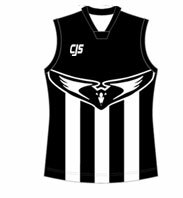 You can even send your AFL apparel design, use any style lettering and number, built you own dream team wear. 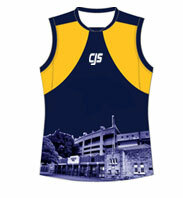 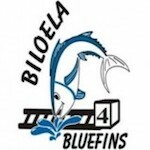 All our prices include any print you need.